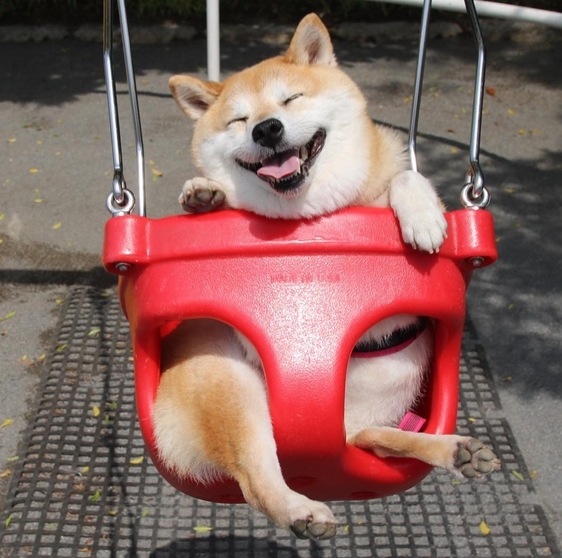 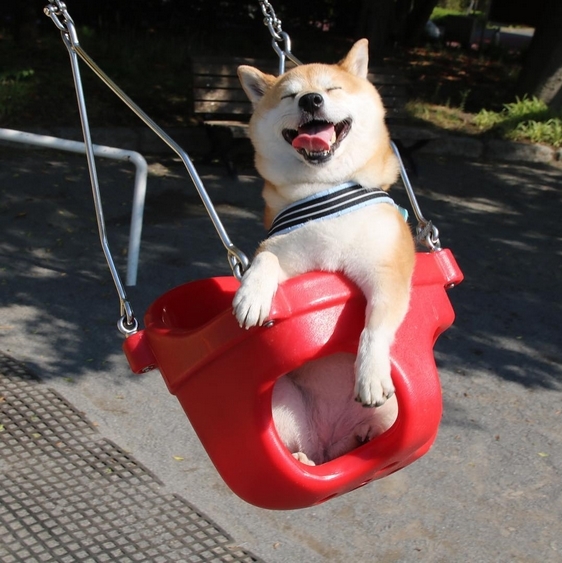 This is Uni-chan, the Japanese Shiba who is making big news for being so cute while riding in a swing. 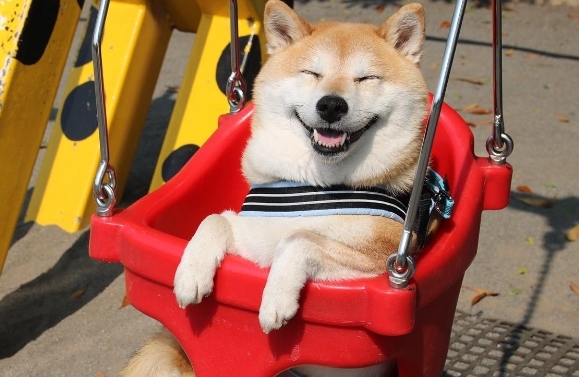 Now there’s a gorgeous shiba inu with an infectious grin who’s picking up adoring followers online thanks to her cute playground antics. 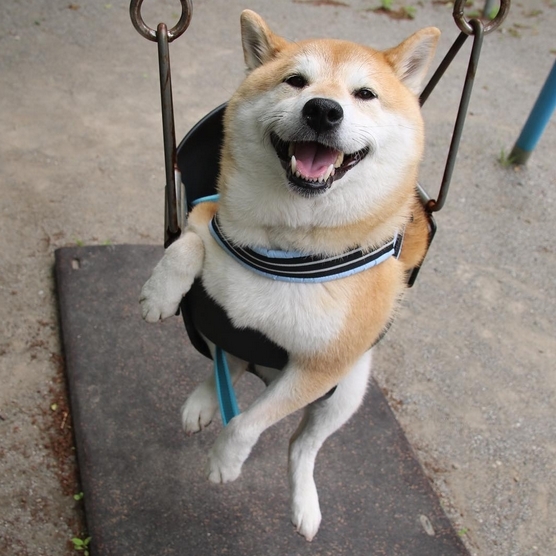 Her name is Uni, and she loves nothing better than to swing on the swings, climb on the equipment and ride the merry-go-round at her local park in Japan. 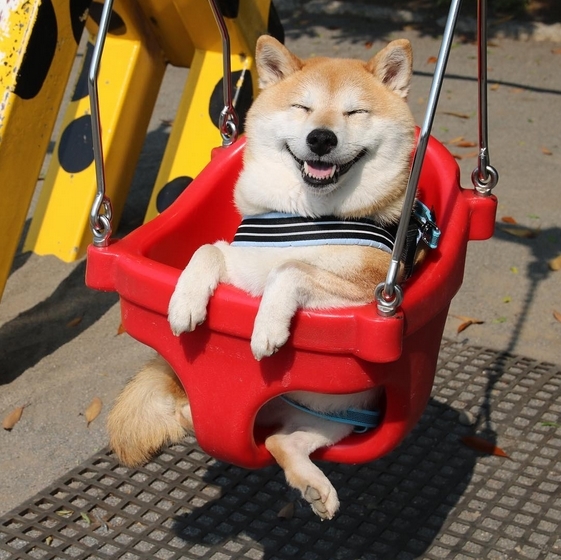 Uni-chan became internet famous after a photo of her enjoying a ride on a swing were shared on Imgur. 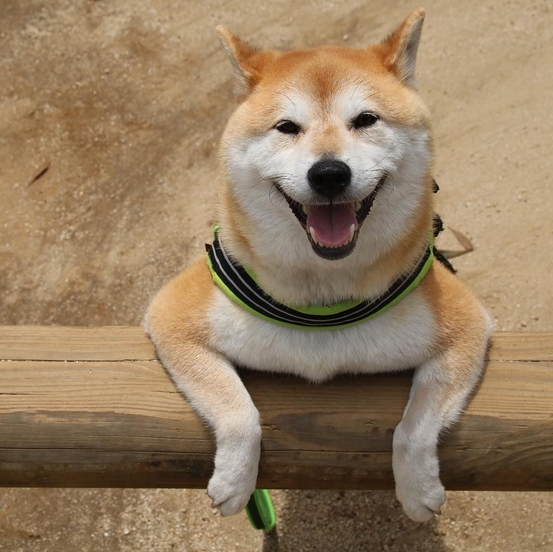 “She has always loved high places and toys.” Uni-chan’s owner, Mr. Saito told BuzzFeed Japan. 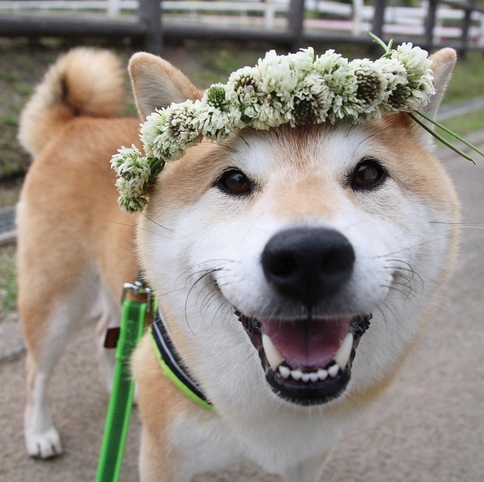 Inu is the Japanese word for dog, but the origin of the prefix "Shiba" is less clear. 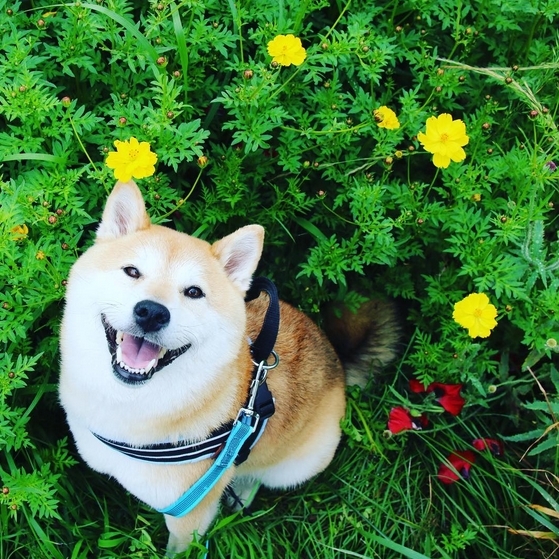 The word shiba means "brushwood" in Japanese, and refers to a type of tree or shrub whose leaves turn red in the fall. 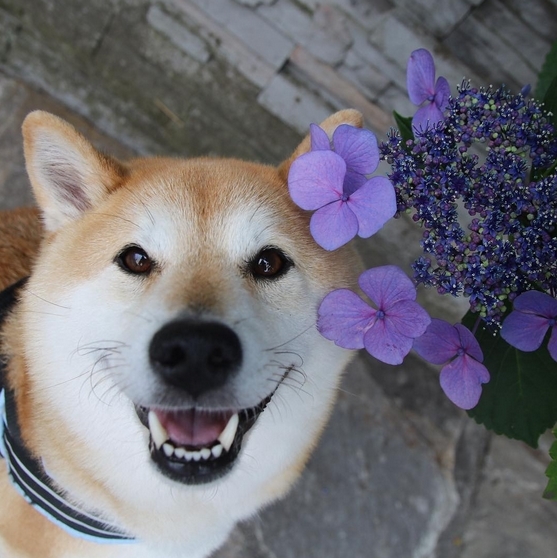 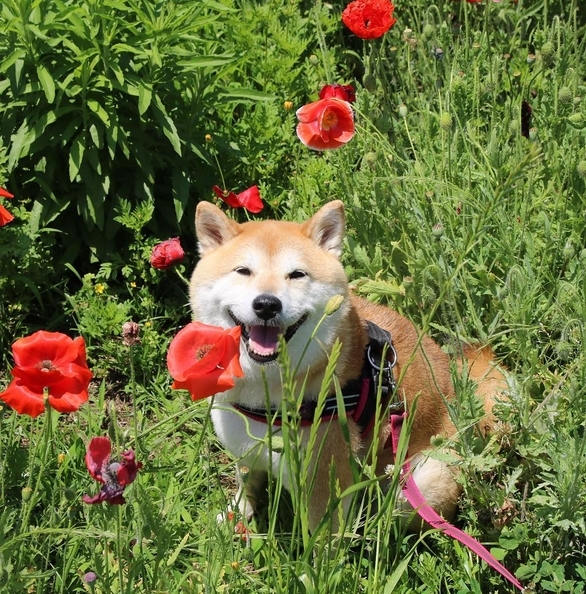 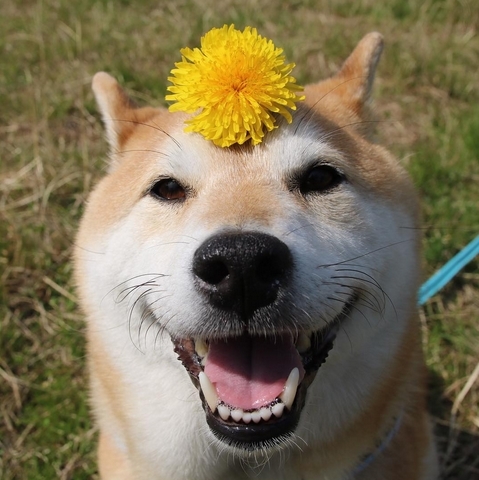 Responses to "This Shiba From Japan Is The Cutest And The Internet Can’t Get Enough Of Her"